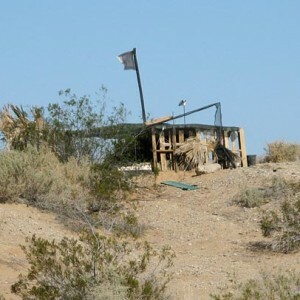 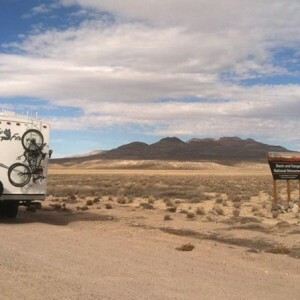 An overview and photo essay of Slab City shelters, accommodations for RVers, services and entertainment available when boondocking for free at The Slabs. 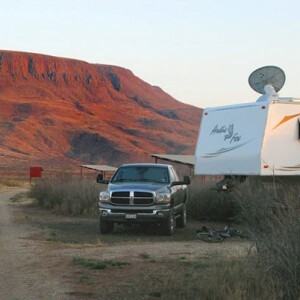 Texas has some of the best free RV camping. 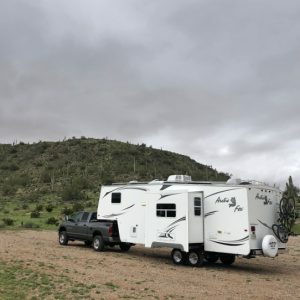 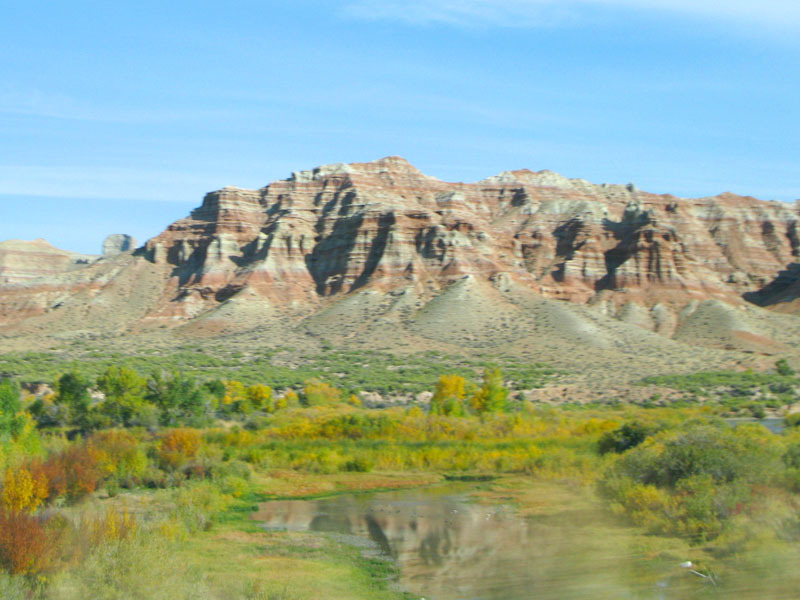 Find cheap RV campgrounds and free overnight parking with these resources for frugal RVers and campers. 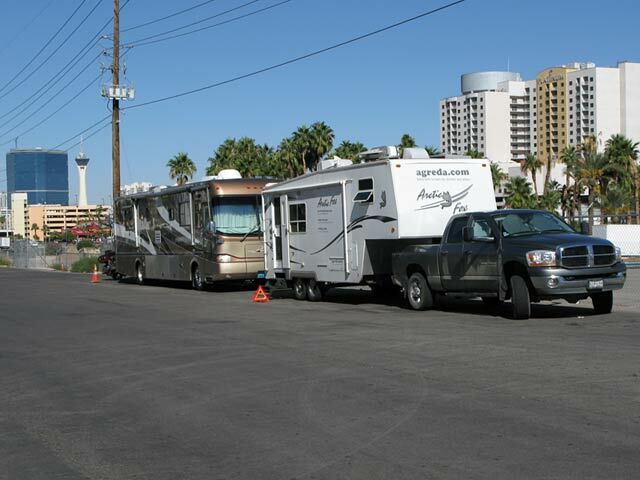 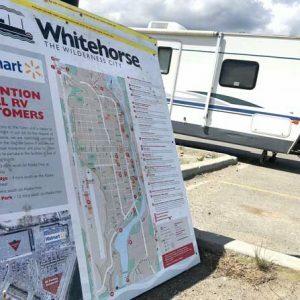 Free casino camping blacktop boondocking tips for RV campers, fulltimers, snowbirds and road trippers. 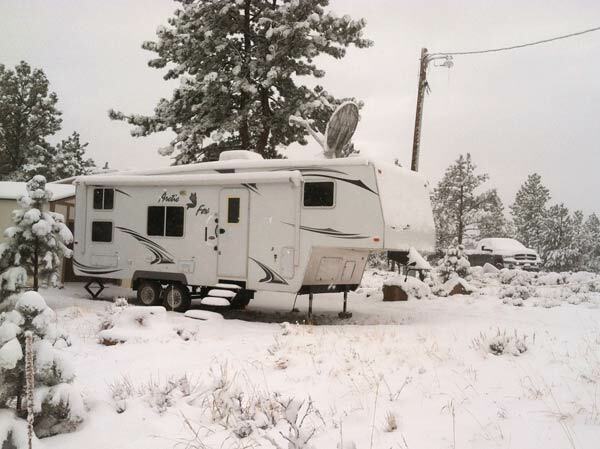 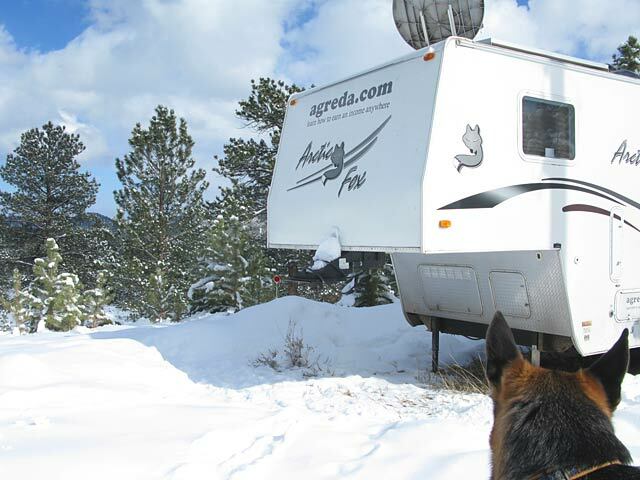 Escapees Day’s End Directory is filled with thousands of free and low cost boondocking campsites for RVers.